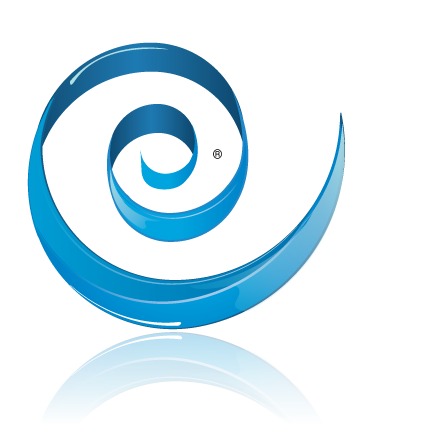 The following resources are provided for the use of interested media personnel or those who would like to raise awareness through their local media outlets. Through research, education and family support, we have ONE MISSION: END AHC. 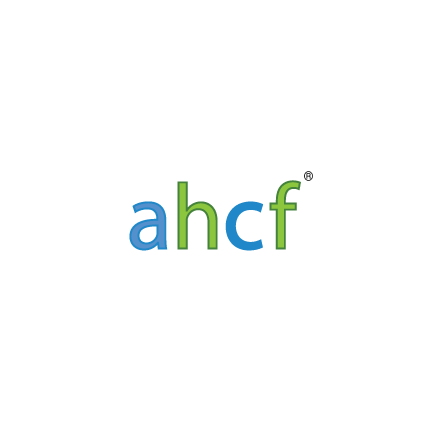 Our mission is to find the cause(s) of AHC, develop effective treatments and ultimately find a cure, while providing support to the families and children with AHC by funding research to accomplish these goals. Secondarily, we strive to promote proper diagnosis, educate health care professionals, the public and related organizations, encourage the worldwide exchange of information and advance the development of an international database of all AHC patients. Please review these candid interviews from parents of AHC patients. These documents provide a concise explanation of AHC, and the goals of the AHC Foundation. More brochures are in development.